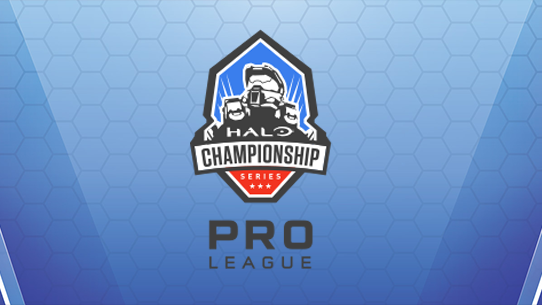 Earlier this year, we announced that the tournament prize pool would start at $1,000,000, and today, we’re excited to announce that thanks to your REQ Pack crowdfunding, an additional $500,000 has already been added to the pool. 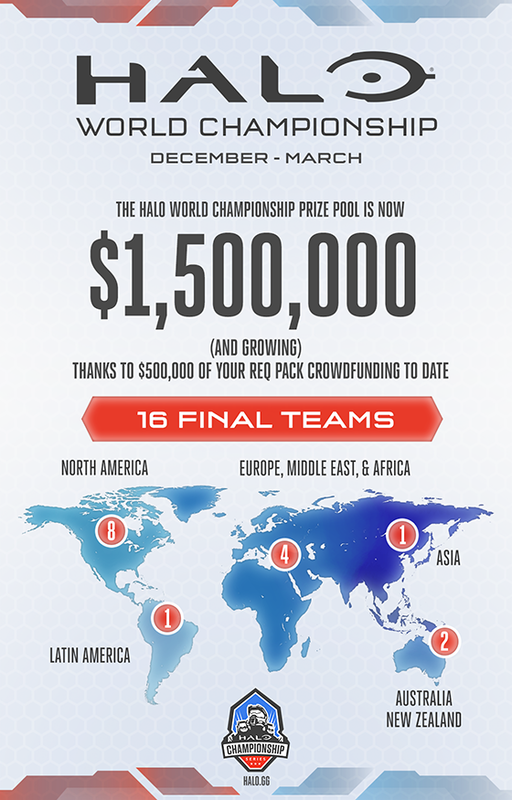 This sets the current Halo World Championship prize pool at $1,500,000, and the total continues to grow each day. 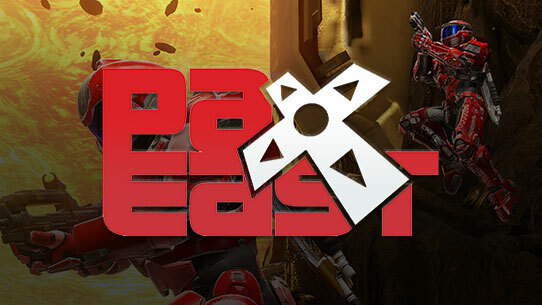 Stay tuned to halo.gg for registration info, tournament format, and more details in the coming weeks. For more on the first week of Halo 5: Guardians, launch festivities and more, head here. 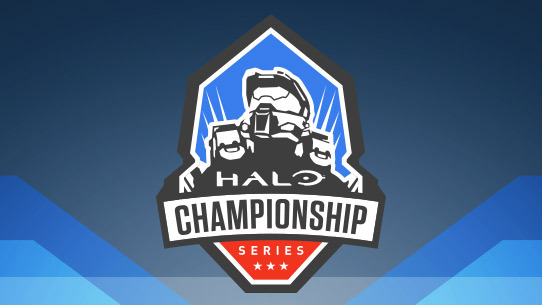 Just a few short weeks ago, the top competitive Halo teams from around the world took the stage at the Halo World Championship in Hollywood, CA looking to call themselves the best Halo players on Earth. While the entire tournament was rife with unpredictable upsets and shocking comebacks, in the end there would be no doubt as Counter Logic Gaming saved perhaps their most dominant display for when the stakes were at their highest, dominating Allegiance in the finals to take the crown.